Evecare is a safe and reliable solution to a broad range of problems associated with the menstrual cycle. 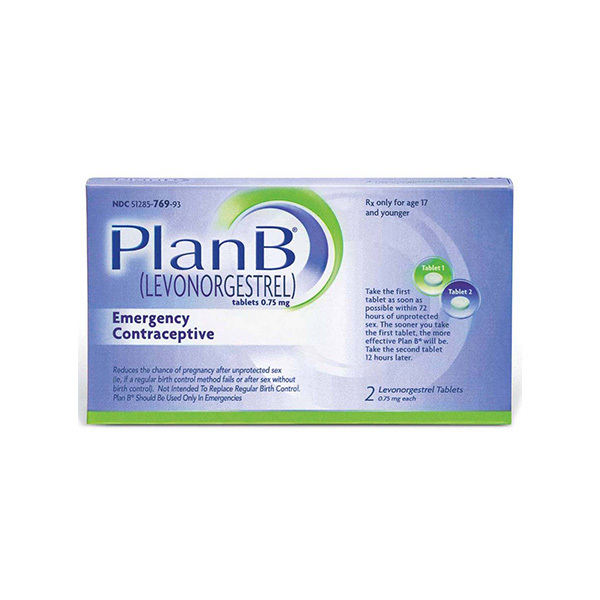 It is made from completely natural botanical ingredients and is very effective in helping relieve premenstrual syndrome; dysmenorrheal; menorrhagia, metrorrhagia, oligomenorrhea, dysfunctional uterine bleeding, assisted conception. Evecare contains a blend of potent herbal extracts that have been proven to be beneficial for menstrual problems in women. The recommended dosage is 1 capsule twice daily for at least 3 months. 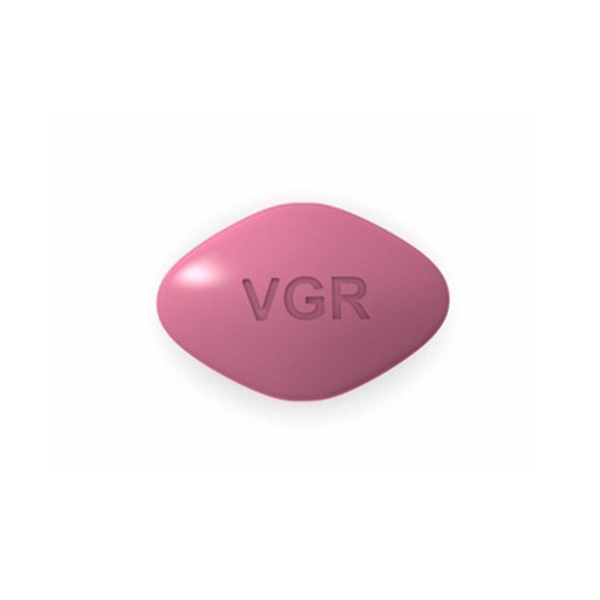 However, in case of severe conditions the dosage can be increased to 2 capsules. It helps repair the endometrium and reduce excessive vaginal bleeding. The herbs have anti inflammatory properties which helps combat pain as well. 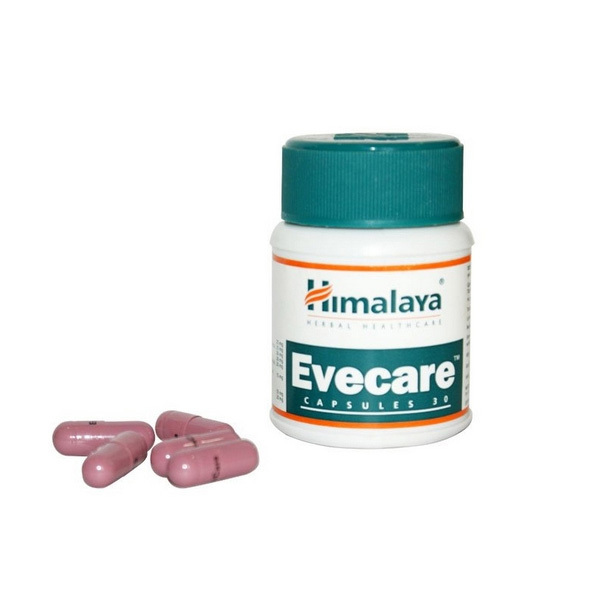 Evecare The medicine label contains detailed instructions regarding safe storage of the medication. Most medicines are best stored at room temperature between 15 and 30 degrees C (59 and 86 degrees F). Some medications may require to be refrigerated. Please check the product label. Should be used with care if you suffer from hypertension.